13 buildings are competing for the Iowa chapter of the American Institute of Architecture’s People’s Choice Award. The organization has narrowed down the top contenders for this year, which include schools, a hospital, and business centers. Voters can select their favorite places once a day per device until April 30th. The winner will be chosen May 1st. Pictured above, Linn-Marr High School was built in 1959 and has since been through a variety of confusing changes and renovations. 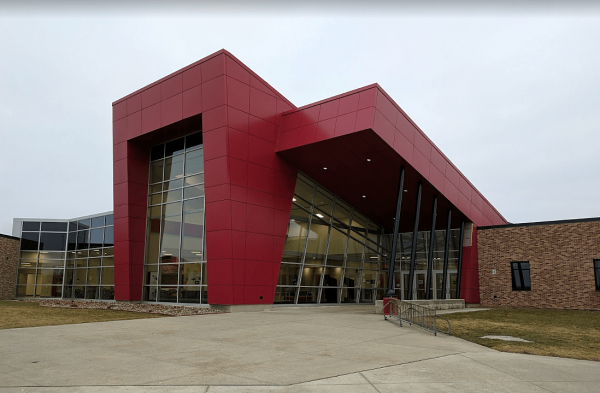 The architects behind the most recent renovation, DLR Group, wanted to create a space that unified the school. Their design offers flexibility and many common spaces where students can learn, collaborate, talk and get together. A central aspect to their design was the school’s distinctive front entrance. See the school here. Architects and designers behind the update to this hospital wanted to create a space that made it easier for parents and doctors to care for children. 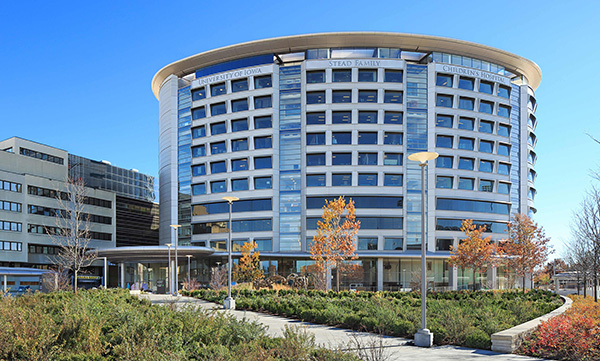 Architects designed a 14-story, 134 bed building that houses all pediatric services under one roof. Before, parents had to travel across multiple campuses to see different doctors for their children. The space was designed to maximize healing, comfort and safety. The goal was accomplished through thoughtful consideration of natural light and ways to connect the spaces to the outdoors. See the space here. 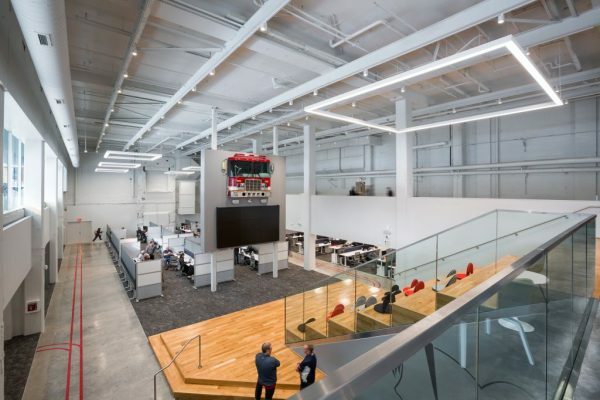 Architects at OPN transformed a building that once housed the Des Moines Register printing press into ESO Solutions, a data collection service that caters to American fire departments. A fire department motif is echoed throughout the space. Designers bought a fire truck at an auction and used it's face as a wall hanging in an open collaboration space. They used the original architecture to their advantage by repurposingthe truss system that moved paper through the press as part of their lighting strategy. See the space here.